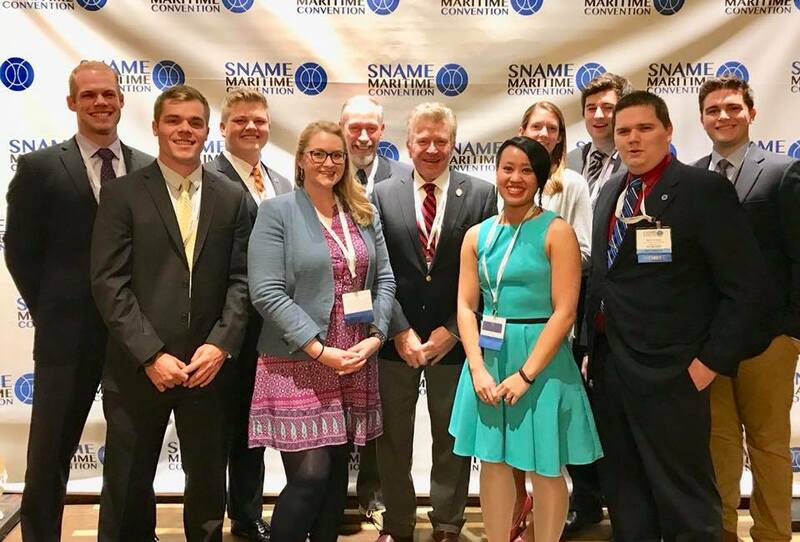 Welcome to the website for the Virginia Tech student section of the Society of Naval Architects and Marine Engineers (SNAME). SNAME is the professional organization serving to advance the art, science, and practice of naval architecture, shipbuilding and marine engineering. 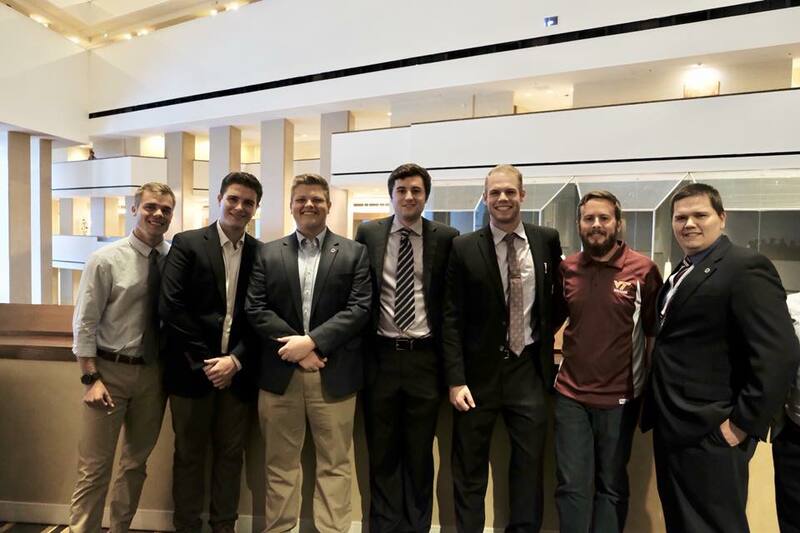 While most members at Virginia Tech are pursuing a degree in ocean engineering, membership is open to any student currently seeking an engineering degree in a related field. 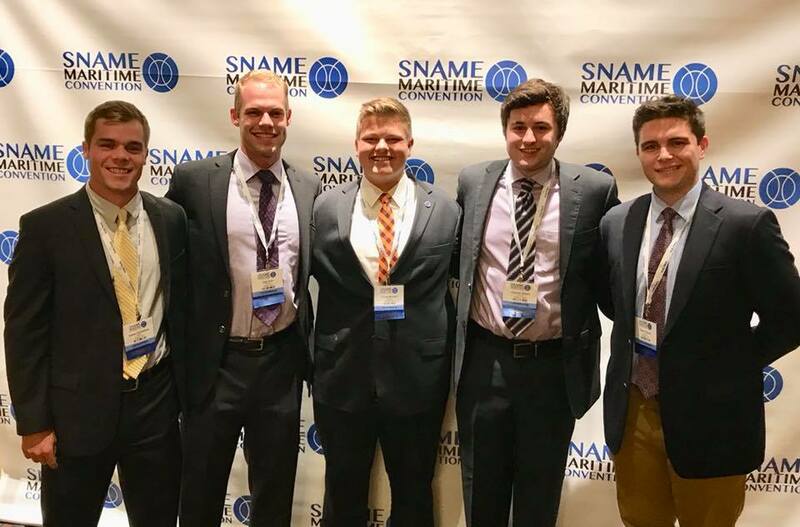 Throughout the year, VT SNAME hosts social events, technical presentations, and company visits in order to promote strong relationships with fellow students, learn more about the naval architecture and ocean engineering field, and to present internship and job opportunities for SNAME members. Welcome to the Virginia Tech SNAME Student Section website! We are so excited to welcome all of our members back to Blacksburg! We have lots of exciting things in the works for the fall semester, so keep an eye on your email to make sure you don't miss out on anything! We are also looking forward to our trip to Providence, RI in October for the SNAME Maritime Convention. If you are interested in attending make sure to let the officers know! We are always looking to bring more students to this awesome event. If you have any questions or would like more information, feel free to contact me at the email address below. Thank you for visiting and I hope to see you at a SNAME event soon! Copyright © 2017 Virginia Tech SNAME Student Section. All rights reserved.